Hannah is responsible for supporting the membership and resourcing aspects of Eastside Primetimers, nurturing and maintaining the quality of the membership talent pool. Having gained a Masters Degree in Industrial Relations & Personnel Management, Hannah has worked with a range of organisations to provide client focused HR advice. 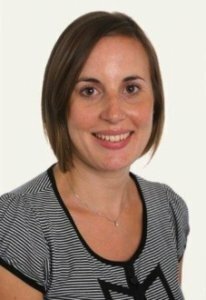 Most recently she helped set up and run Peerpoint, Allen & Overy’s legal consultancy business, with a particular focus on the management and development of the consultant panel. Hannah is passionate about facilitating the continued development of individuals through providing the right opportunities and an active knowledge sharing network.